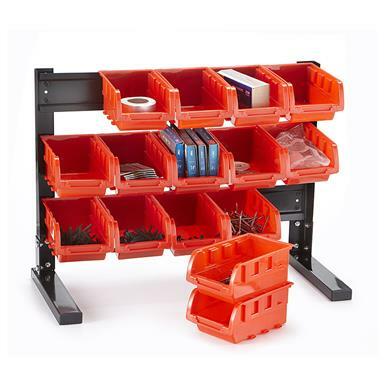 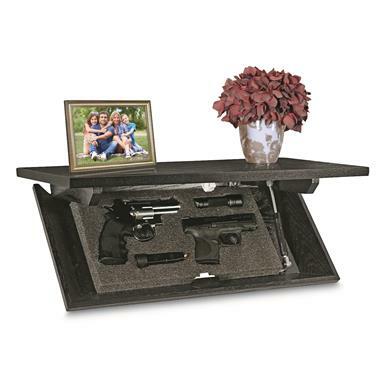 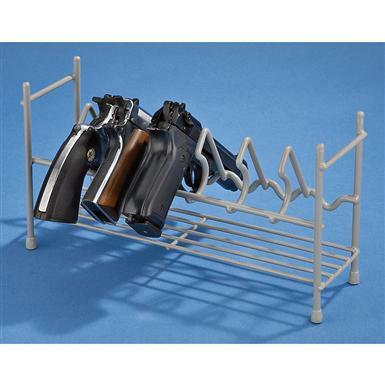 20.87"l. x 3.94"d. x 28.54"h.
Display your firearms in style. 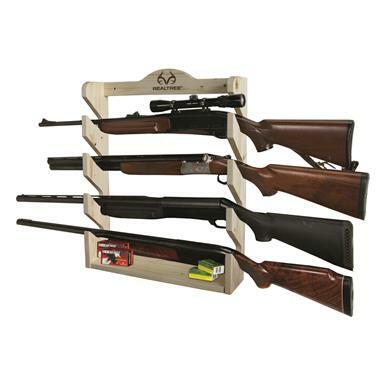 Proudly display your weapon of choice. 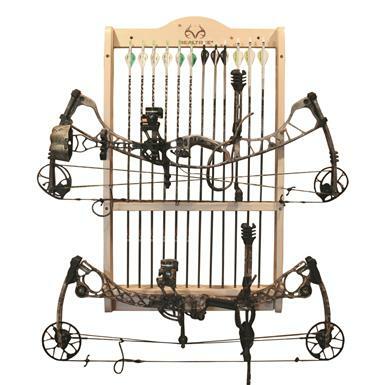 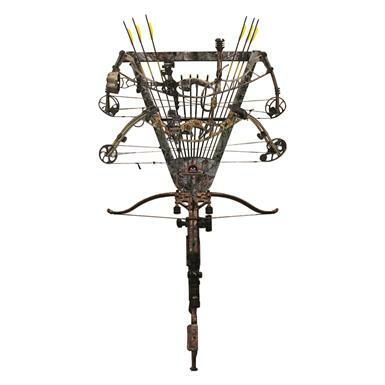 2.05"l. x 2.95"d. x 37.4"h.
Display your compound bow with style. 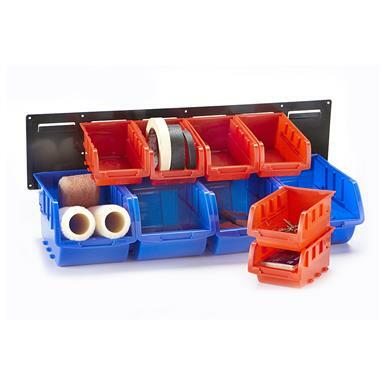 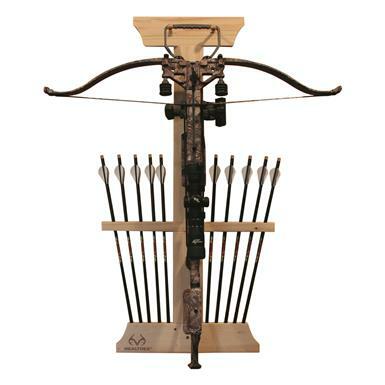 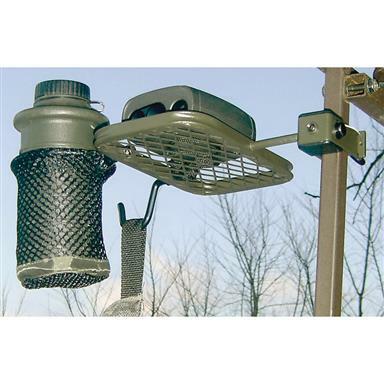 Securely hang your archery equipment.